Although there are tons of website and millions of books on the topic ‘stock market’, however for the beginners (and sometimes even for the seasoned investors), it’s really hard to find a decent book that can build good fundamental knowledge on the stock market basics. It’s really important to understand the basics regarding stocks before entering the market as lack of knowledge in this field almost always leads to a huge financial loss. Further, many times, loss of capital also leads to a decline in the morale of the investor. Note: Please read this article until the end as there is a bonus waiting for you in the last section. This book is ranked one on my list of 10 must read books for stock market investors. 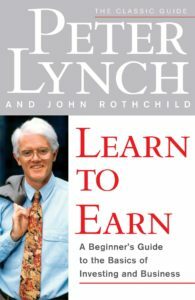 Peter Lynch, the author of this book, is one of the most successful fund managers with an average annual return of 30% on his portfolio for a period of 13 years. (A great record for a mutual fund manager). This classic book explains all the important basics that a beginner should know before investing. From preparing to invest, how, when, whys to the long-term investment approach, everything is covered in this book. 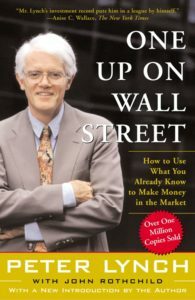 Here, Peter Lynch describes his stock picking approach for winning stocks. In short, go to amazon and buy this book. This book needs to be in your hand if you want to learn all about stock investment basics from scratch. You can read a detailed review of this book here. This is also known as the bible of the stock market. 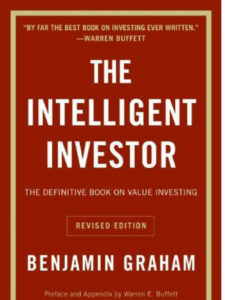 A must-read book written by the legendary Benjamin Graham, a.k.a. the mentor of the greatest investor of all time- Warren Buffet. The book explains the fundamentals of the stock market from the view-point of value investors. There are three main concepts covered in this book. First, the investing approach for a defensive investor and enterprising (aggressive) investor. The other two concepts introduced by Graham in this book are- Mr. Market and Margin of Safety for easy explanation of the market behavior and risk management. I will highly recommend you to read this evergreen classic book on the stock market. There are many concepts that you can learn by reading this book. I have already read this book 2 times. A little advise. This is the oldest book in my list of ’10 Must Read Books For Stock Market Investors’, compared to the publication date of other books. As this book was written way back, you might feel like reading the 1940’s story. Further, it might be a little tough to maintain the momentum in the starting as few chapters are irrelevant to Indian stock market (you can ignore those chapters). However, the knowledge gained from completing the book will be worth it. You can read a detailed review of ‘The Intelligent Investor’ here. 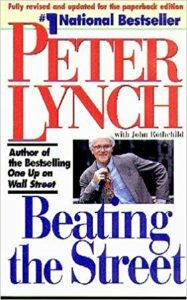 Another classic by Peter Lynch, the star mutual fund manager of the Magellan fund at Fidelity Investments. 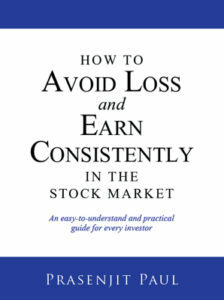 An Excellent book for individual investors looking to tap the stock market for long-term value investment opportunities. A good reference to go back to when trying out investing on your own. It explains the fundamentals of picking your stock in a very simple language and hence listed in my 10 must read books for the stock market investors. One of my favorite book regarding growth stock investment appraoch. This book was published almost the same time as ‘The Intelligent Investor’ by Ben Graham. The book explains the investment philosophy of how ‘Philip Fisher’ finds growth stocks that lead to massive gains if held for long term. The important chapters is the book- What to buy, where to buy & When to sell. 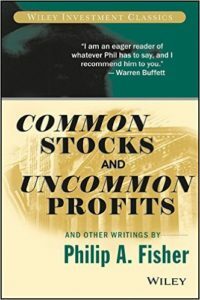 Philip Fisher also explains about the 15 points to look for in a common stock. A great read for growth stock investors. When most of the stock market investors were focusing on value, Philip Fisher was the one of the first investors to focus more on growth. I won’t go into too much detail as to spoil the fun reading this book. This amazing book finds forth rank in my list of the 10 must read books for stock market investors. 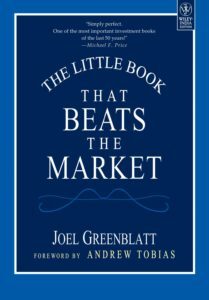 The book ‘The little book that beats the market’ describes a ‘MAGIC FORMULA’ for selecting stocks. This formula gave brilliant returns when applied by determined and patient investors. The magic formula given by the author is an efficient way of selecting the stocks. The formula consists of two key factors. They are: Earning yield & Return on Capital. If you consider these two key factors for any stock market before investing, then the result will surely be amazing. Bdw, this formula is also applicable in the Indian stock market. You can read a detailed review of this little book here. This was one of the best books to learn Warren Buffett investing strategy! It gives a deep insight into the Warren Buffett way of investing in stocks. Hagstrom covers all the necessary aspects to achieve similar success like Buffett that you can apply immediately to your own portfolio. The good thing about The Warren Buffett Way is the author tends to stay away from high faulting words that makes it understandable to anyone willing learn value investment. 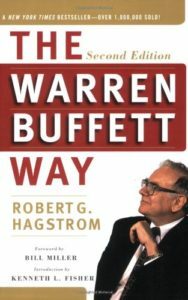 With the classic Warren buffett investment strategies, the book found its way in the list of the 10 must read books for the stock market investors. 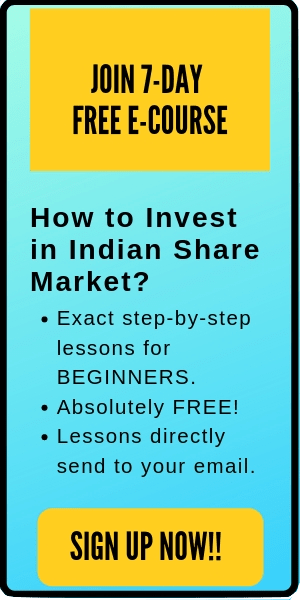 A must-read book for Indian Investors. This book is written in a very simple and understandable language. The author ‘Parag Parikh’, writes the whole truth about stock markets in this book. If you want to avoid the stock market beginner’s mistakes, then you should definitely read this book before entering the market. Remember, learning from your own mistakes is not free in the stock market world as a lot of money is at the stake. This book is written in such a manner that even a fifth grader can understand. This makes this book a classic book of all time and in my list of 10 must read books for stock market investors. This book gives you a great insight into the market, economy, and capitalization. Very well written & can be easily understood by people who don’t have commerce background. 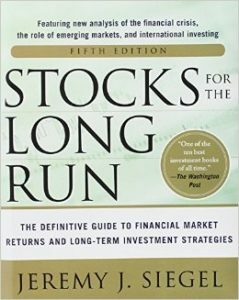 A great book to read if you are starting your journey in the stock market world. The author of the book Prasenjit Paul, explains the scenario of the Indian stock market and the winning strategies used by him for consistent returns from the market. 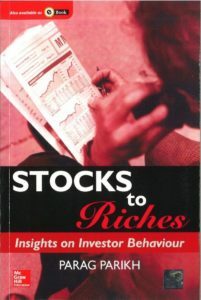 The book explains the basic of Investing in Stock in very simple and lucid terms. 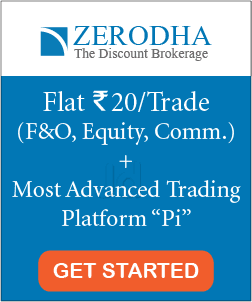 It also gives you a 2-min strategy to shorlist/reject stocks before detailed analysis. It’s good to first read this book and then invest. The book found a definite spot on our list of 10 must read books for the stock market investors. Note: You can read a detailed interview with the author Prasenjit Paul here. A good read for anyone wanting to invest for their long-term future without going to the other extreme of ‘buy and hold’ forever. The book gives the reader a deep appreciation of the historical returns on stocks and bonds. The author, Jeremy Siegel, makes a convincing case, that for long-term growth stocks are the best asset class to hold. The book also states that actively managing a portfolio or trying to time the market is counterproductive, which can be indicated by historical returns of actively managed funds versus passive indices. A very informative book and the last book in my top 10 must read books for stock market investors list. Here is a quick recap of all the books listed above. Note: If you want to buy these books, I highly recommend you purchase online through Amazon at this affiliate link. They are currently at best price at sale here only through Amazon. Here are few other books for investors which are also worth checking out. (Although this post is about 10 must-read books, however, I just cannot miss mentioning these books here). That’s all. I hope that this post is useful to the readers. If you think I missed any important book or recommend any additional book in the list, feel free to comment below. I will be happy to read it and write a review about it.